Covering sports is familiar territory for David Baumann. He worked all Fox 25 New England Boston Red Sox telecasts at Fenway Park from 2000-2002 as the stage manager alongside broadcasters Sean McDonough and Jerry Remy. Baumann then landed his first on-air sportscasting gig in 2003 at KSPR-TV, the ABC affiliate in Springfield, Missouri. 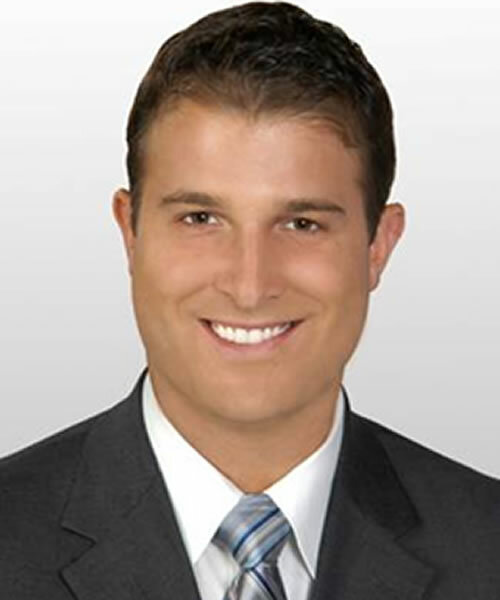 From there he moved to Orlando to work for Central Florida News 13 in 2004 and has worked for Bright House Networks all the way through the sports department’s transition to the Bright House Sports Network in 2008.